If you aren’t currently serving a 9-5 prison sentence every weekday consider yourself fortunate. You sir (or madame) have the extended opportunity to binge watch Netflix all. freakin’. day. Sure, summers are spent on sandy beaches or by the pool side, but at night? The moment that Sun rolls behind the horizon is the moment you make a dive for the couch and claim your territory. 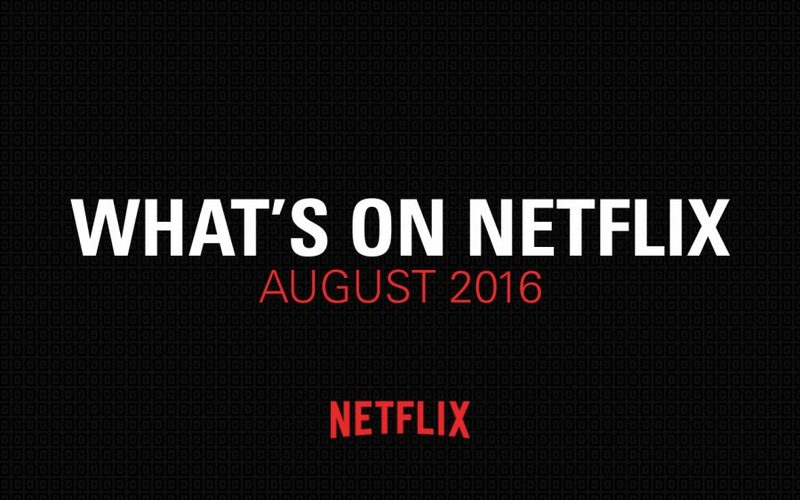 So what is new in August you ask? Oh, you didn’t say anything?…well, I’ll tell you anyway!